The Hatton Gallery, with its series of interlinked gallery spaces, provides a stunning venue for a variety of evening functions. 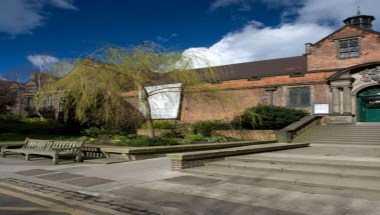 The Gallery has hosted a large range of events such as drinks receptions, PR events etc. The Hatton Gallery is available to hire as a Newcastle city center venue for a wide range of events including evening drinks receptions and launch events. 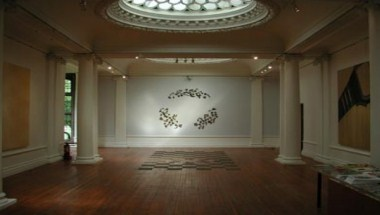 The Gallery can accommodate up to 400 guests in a series of interconnecting gallery spaces. The city center location is easily accessible and some parking is available.